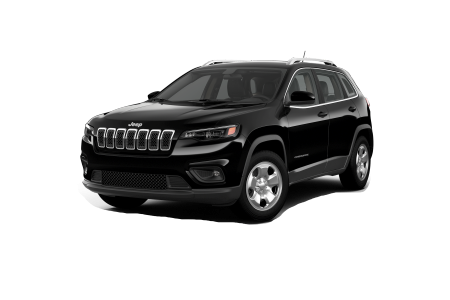 Find a new Jeep Cherokee at your local Chicago, IL Jeep dealership. 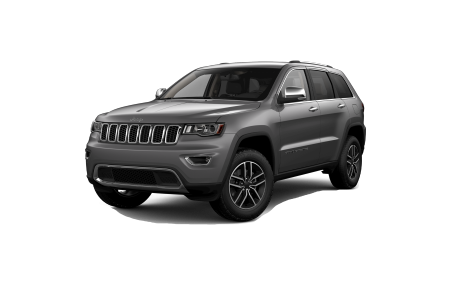 Overview Recognized as the leading Jeep dealership in Chicago, Illinois, Hawk Chrysler Dodge Jeep carries a wide range of new and pre-owned Jeep SUVs. Available in multiple different models, the new Jeep Cherokee is the ideal mix of refined comfort and rugged performance. 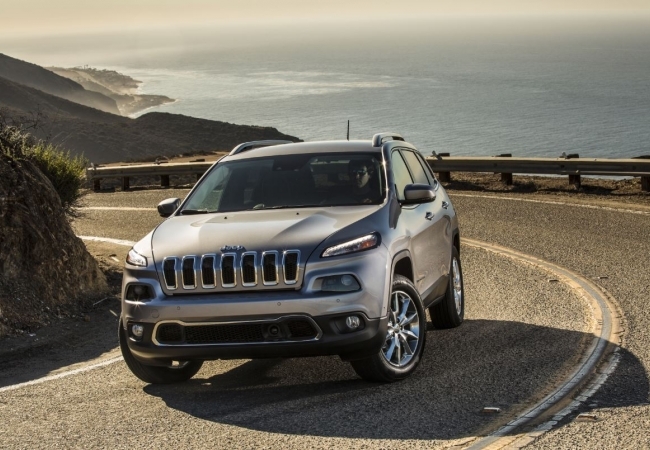 Featuring revolutionary technology, the new Jeep Cherokee is a truly modern SUV. 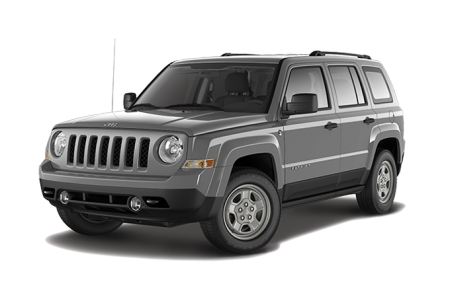 It also has traditional Jeep durability and power to handle both urban commutes and outdoor adventures alike. Visit our Jeep dealership near Chicago, IL today for an exciting test drive. Why Us? 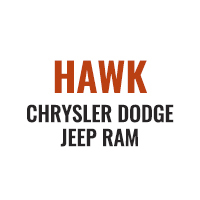 No matter what you’re looking for, trust Hawk Chrysler Dodge Jeep to have the perfect model for your automotive needs! Our renowned staff is dedicated to helping you find the right Jeep SUV for you. Select your dream vehicle with the confidence that comes from purchasing a vehicle from Hawk Chrysler Dodge Jeep near Chicago, IL! Swing by today and see our team in action. After you find your dream car, don’t forget to schedule regular maintenance to keep your Jeep SUV in great shape. We use authentic Jeep parts to make sure that you’re getting the quality service you deserve. Come by for tire rotations, oil changes, and more! Schedule an appointment today or stop by our location near Chicago, Illinois for great service.